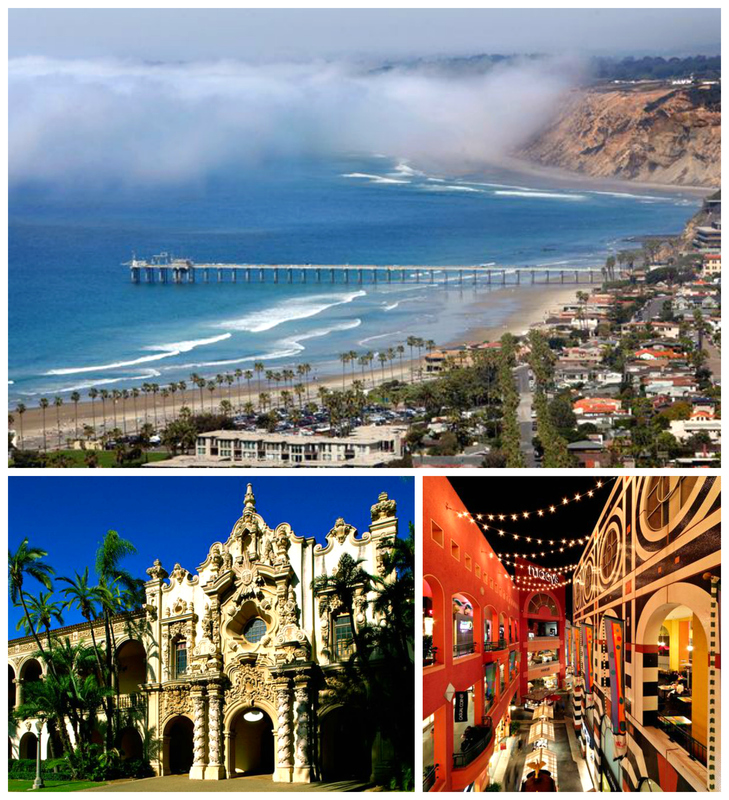 Less than a three-hour flight from Seattle is the laid-back, beachside paradise of San Diego. From surfing (or if we’re feeling lazy, sunbathing) in La Jolla to museum-hopping in Balboa Park, there’s no shortage of fun ways to fill a weekend. Plus, there are cute boutiques galore if a shopping mood should strike (it usually does). 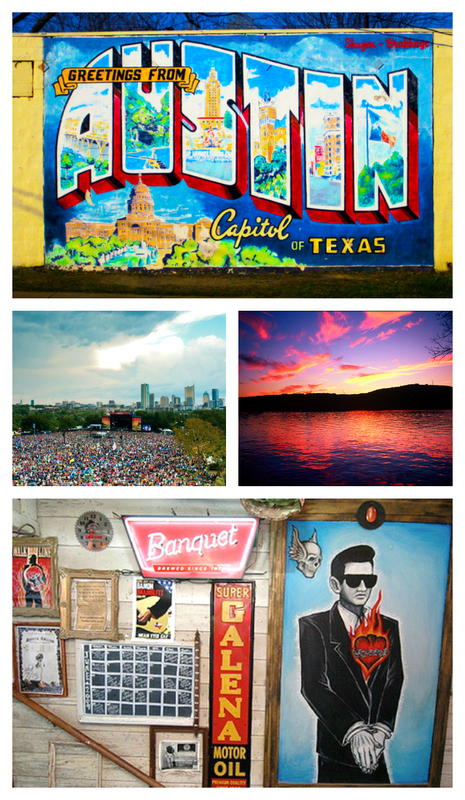 Like Seattle, Austin boasts a killer music scene – at some point we really want to cross Austin City Limits and South by Southwest off our music festival bucket list! But it’s also got year-round sunshine and amazing BBQ, which is more than enough to lure us there for a long weekend. In terms of pure picturesque charm, Charleston is off the charts. Voted the top city to visit in the U.S. for the fourth year running, it’s heaven for foodies, history buffs and anyone who appreciates being surrounded by beauty (that’s us)! And oh yes, we can get our beach fix there too. Fun fact: Charleston is where Jules got engaged! Do you travel with your friends? 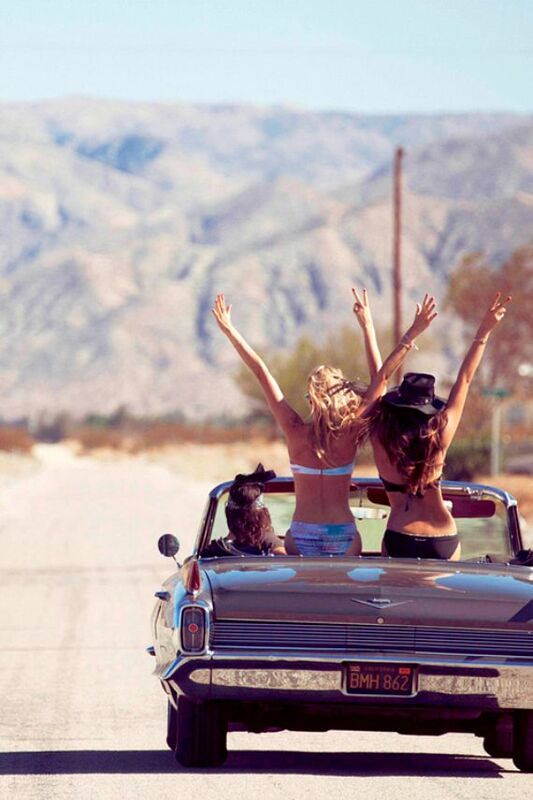 What’s your favorite destination for a girls’ trip?